How to build a portable solar module. This solar panel was made for a laptop computer. This video includes tips and tricks for building the most efficient solar panel in the comfort of your home. High efficiency mono-crystalline silicon solar cells electrically connected and encapsulated as a module. If you are interested in learning exactly how to generate power and reduce your bill then this is the perfect resource for you! With the ever increasing costs of living, there is no better time than right now to stop throwing money out the window and start generating our own electricity. (Please note that we are including this video in our page for the merit of very bright and sound ideas presented in this video. We are not trying to make any sales on behalf of the author of the video). A simple and easy to understand animated video which explains how solar energy panels work. This information is brought to you by Brayton Energy Canada. Brayton Energy was established in August 2008 and endeavors to advance the development of renewable and other forms of environmentally-responsible energy production. The construction progress from February 2011 to August 2013 for BrightSource Energy’s Ivanpah Solar Electric Generating System (ISEGS) in California. The ‘world’s largest solar-panel power plant’ is now up and running in Arizona. Desalination plant in Al Jubail – Seawater to conquer the desert. Desalinating the sea water in grand industrial scale. Its treatment capacity is 100,000 m3 per day. 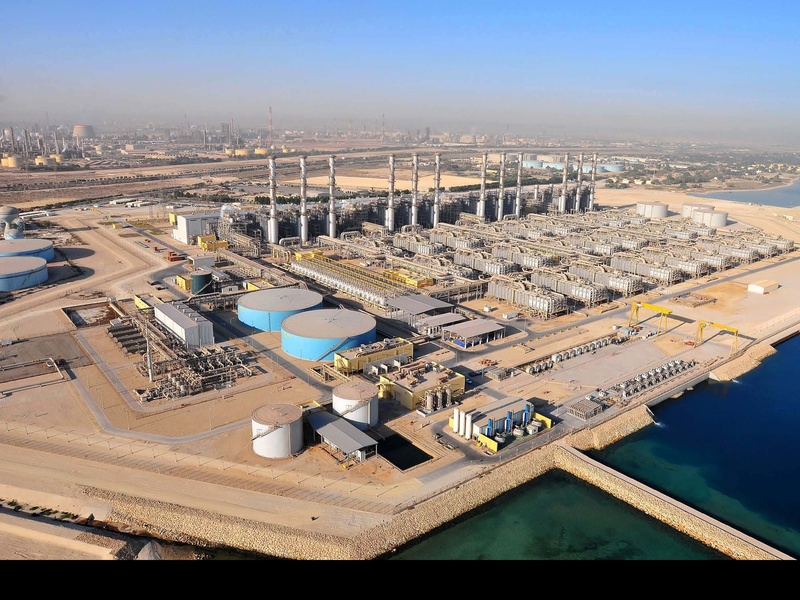 The industrial city of Al Jubail MSF has two installations MSF (Multistage Flash Desalination) and three reverse osmosis plants with a combined capacity of 84,000 m3 per day. This batch of plants will supply the strong and growing demand of water that exists in the Eastern Province of Saudi Arabia. Before you scream ‘absurd’, let me tell you that I am talking about Puri – a sea water desalinating bottle. There are several ways to remove saline from sea water, for example evaporation, vapor-pressure, and ion-exchange membrane method but all of them are not practical for use on a life raft or rescue boat and require big equipments. The Puri on the other hand is a slim portable bottle that works with a pumping action. Take a look at its video below.